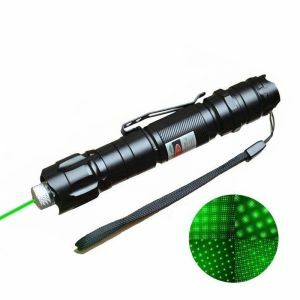 Starry 200mW Green Laser Pointer is the most popular green laser and the best choice of an entry level burning laser, can ignite matches, shoot balloons, engrave on plastics, and shoot off firecrackers. 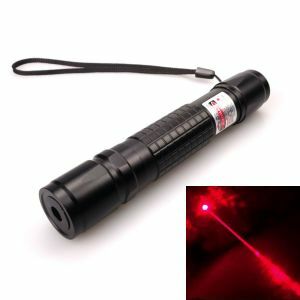 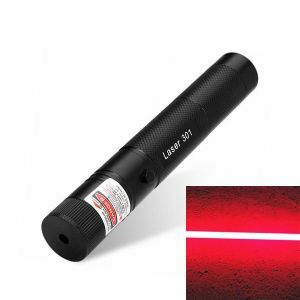 Ships from Ontario, CA warehouse, customers inside the US will receive your laser pointer in 1-4 days. 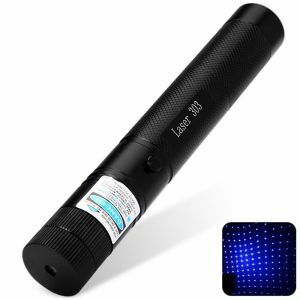 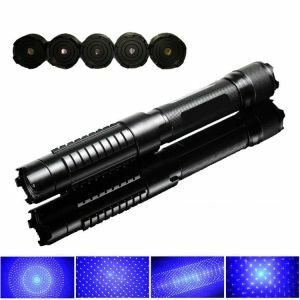 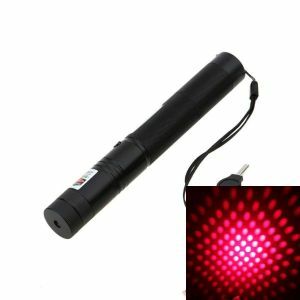 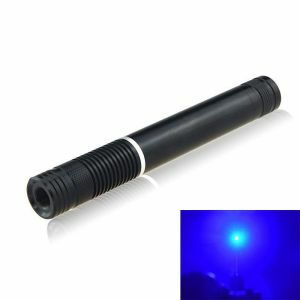 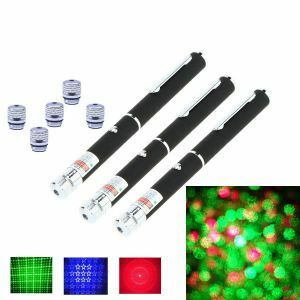 This green light laser pointer is highlighted by its multifunction and class IIIB high security. 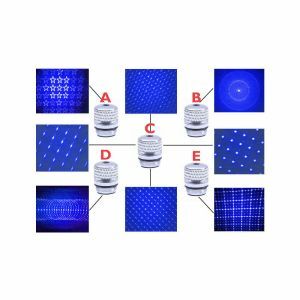 It provides adjustable starry skylight to decorate party or stage. 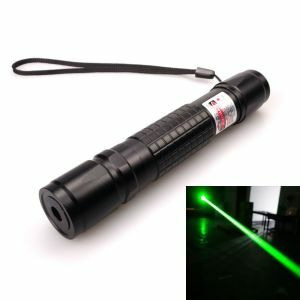 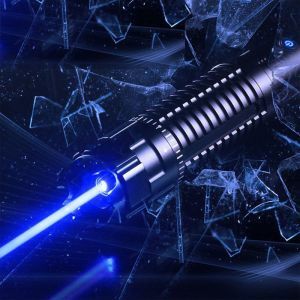 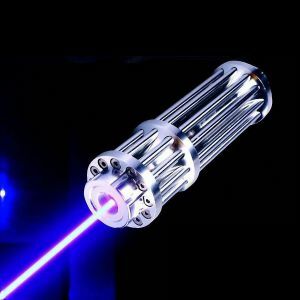 It also can provide a green single laser beam to light match or to pointing screen. 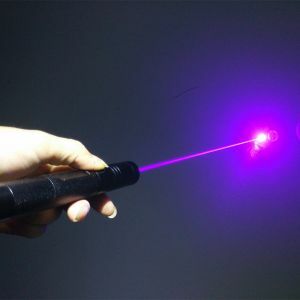 It can be locked to avoid operation by children. 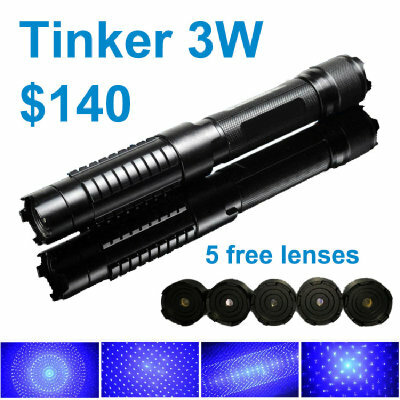 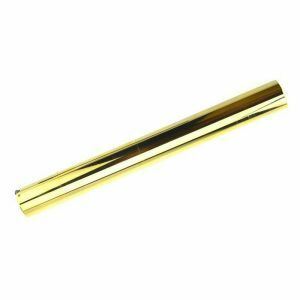 High-quality workmanship and exquisite detail, all for bringing user pleasant experience. 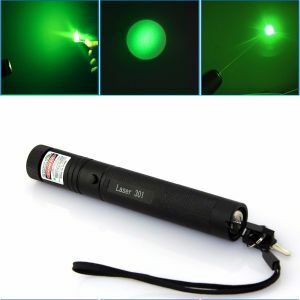 Can change the green starry sky light by rotating the lens, can provides single light beam by removing the lens.